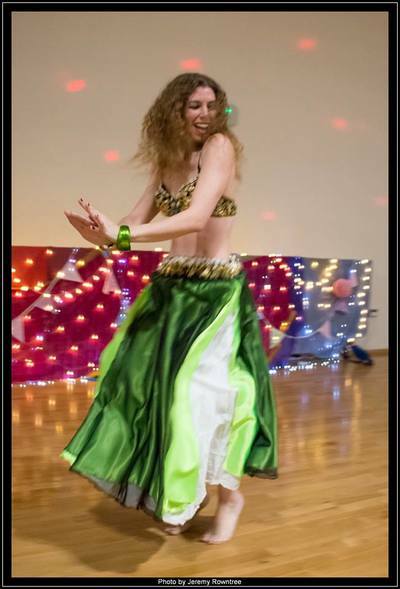 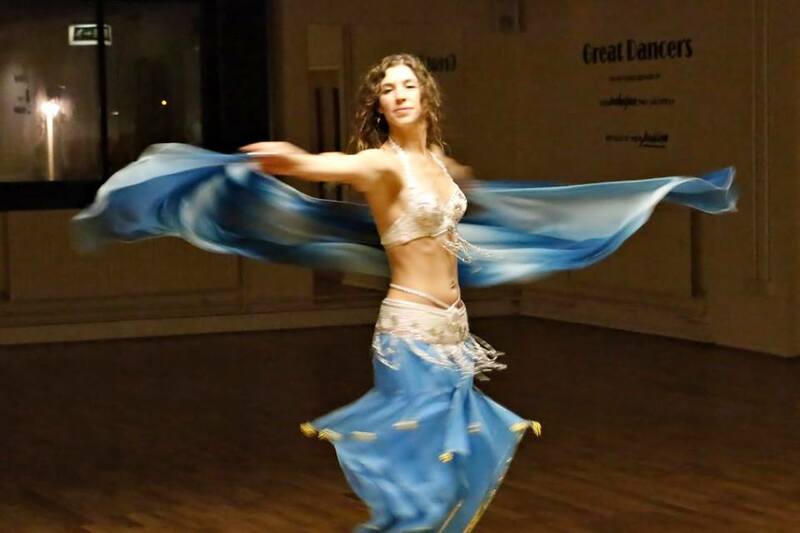 ﻿Sandy Maya's bellydance journey began in July 2011 with the SMBA ( Santa Maria Bellydance Academy ) in Reading/UK by attending "drop in classes" taught by coach Cherie Leigh Marshall. After having decided that this particular dance form is for her, she continued her journey by joining the improver group "Divas from Giza" directed and taught by teacher Cherie Leigh Marshall which lead to Sandy's first group performance in 2012, moving on with Helen Santa Maria as her main teacher by joining the SMBA intermediate group the "Desert Dreams" as well as the advanced group "Desert Pearls" before moving up in January 2015 to become a member of the "Desert Diamonds" of the SMBA which is also lead by Helen Santa Maria herself. 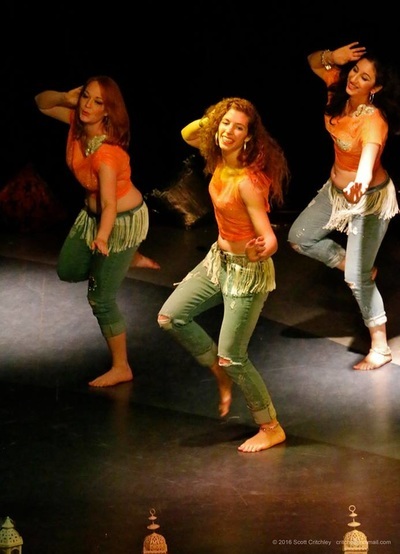 Watch Sandy's Desert Diamonds debut here. 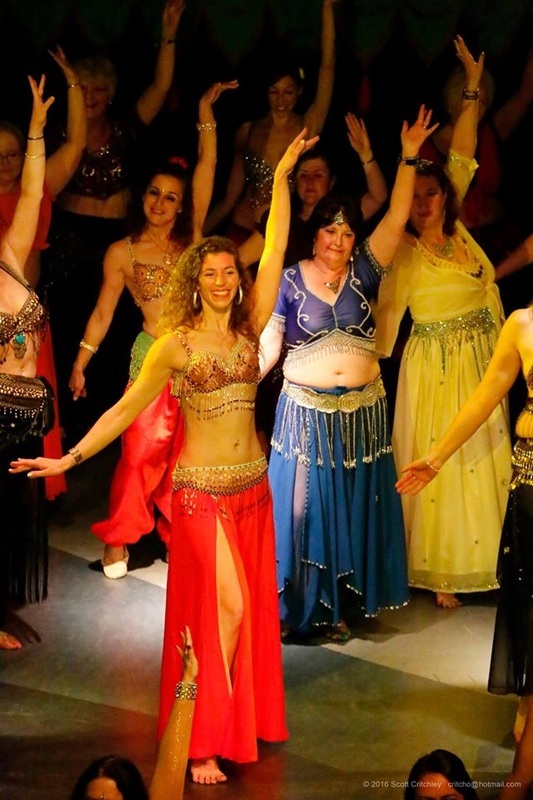 Sandy had the pleasure of performing with the Desert Diamonds at the Hexagon Theatre in Reading on Thursday, 14th April 2016. 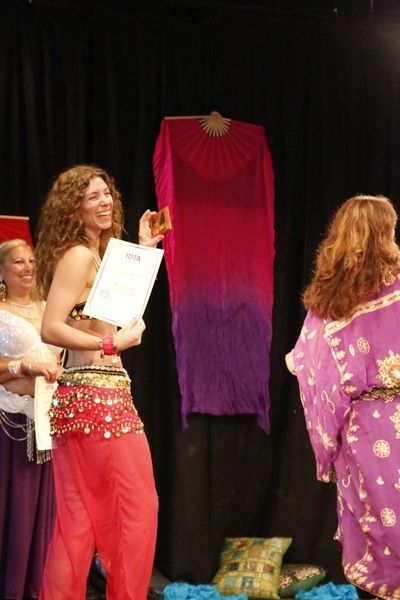 Sandy attended the Drumzy Foundation Course in 2012 and successfully completed the IDTA (International Dance Teacher Association) Bronze ( 2013 ),Silver ( 2014 ), Gold ( 2015 ) and Goldbar 1 (2016 ) certifications with honours. 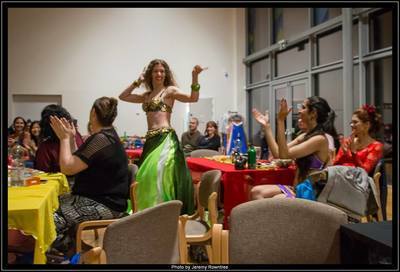 In March 2015 Sandy Maya completed her apprenticeship with the SMBA to learn how to teach bellydance herself and created her youtube channel tutorials to get started. 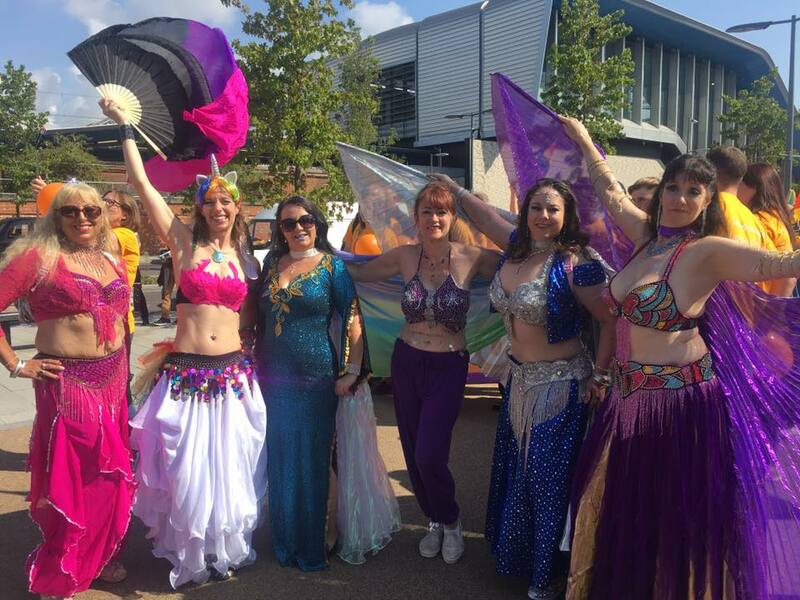 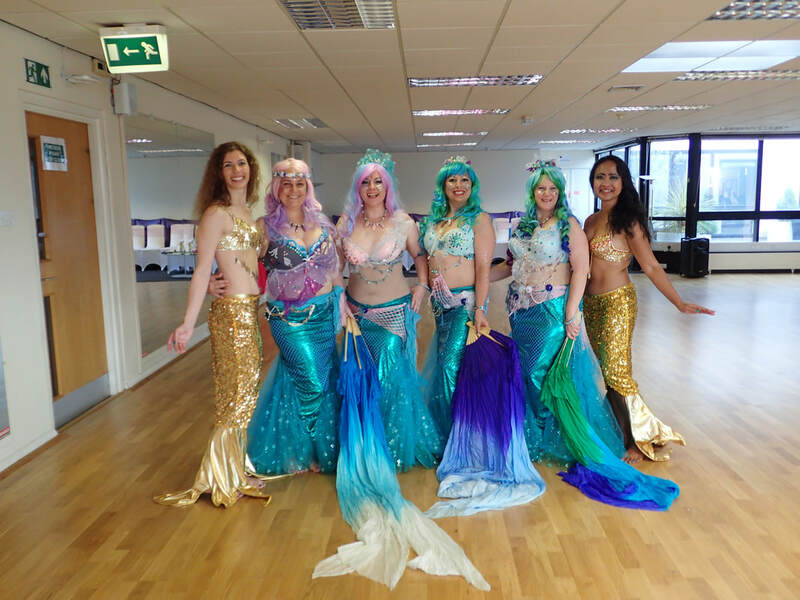 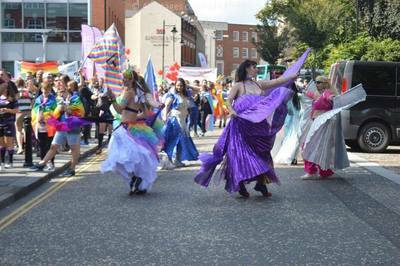 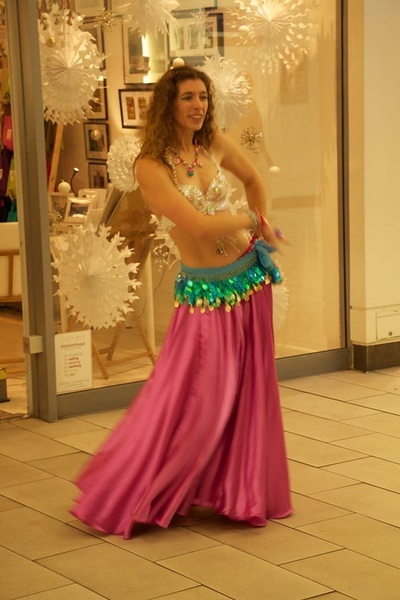 She then began teaching students under Rachel Bennett School of Bellydance in Wokingham in September 2015 as well as for the Santa Maria Bellydance Academy in Reading in January 2016. Sandy now teaches classes under her own school Sandy Maya's Dance at the Vibez Dance Studio in Woodley. 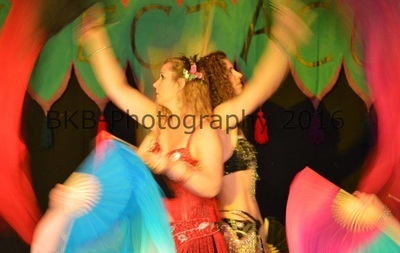 Private Coaching sessions in Earley are available on request. 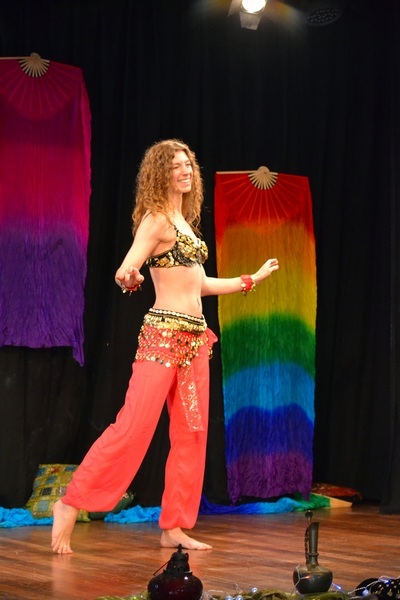 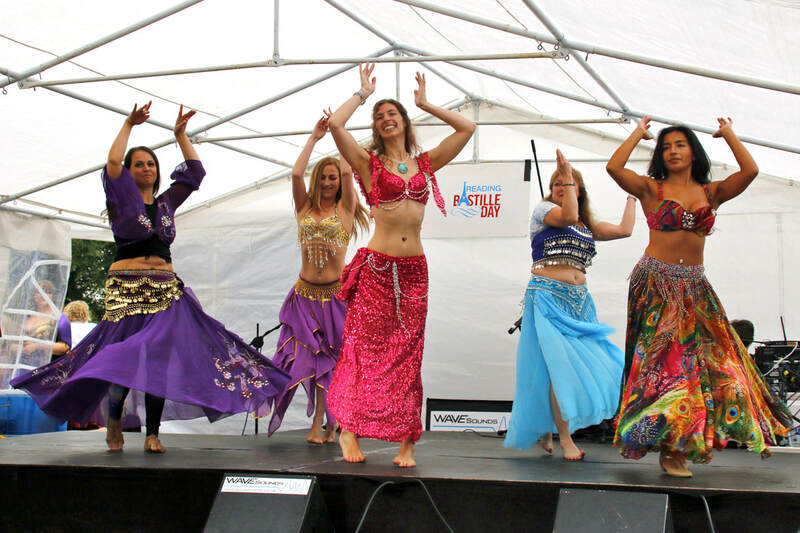 ​Learn to bellydance with Sandy! Love your body, be good to your body, move your body, dance! 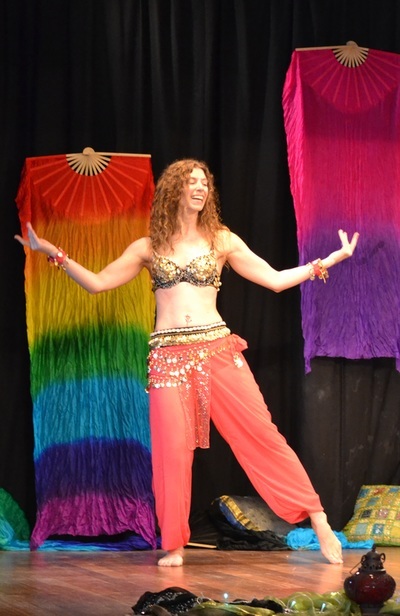 Sandy Maya's Youtube channel offers free online tutorials and videos of student performances. Are you interested in Sandy Maya's Bellydance world?